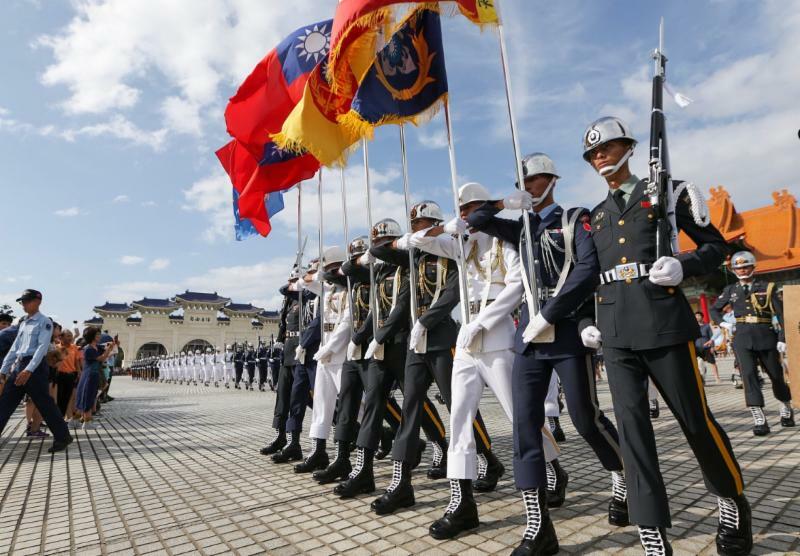 Taiwan Conference: How Does Taiwan’s Defense and Security Status Stack Up? Experts will assess the strengths and weaknesses of Taiwan’s defense capacity vis-a-vis China, and how the political and security relationship with the United States factors into Taiwan’s security calculus. Bonnie Glaser is a senior adviser for Asia and the director of the China Power Project at CSIS, where she works on issues related to Asia-Pacific security with a focus on Chinese foreign and security policy. 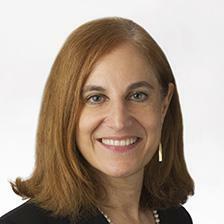 Ms. Glaser has worked for more than three decades at the intersection of Asia-Pacific geopolitics and U.S. policy. Prior to joining CSIS, she served as a consultant for various U.S. government offices, including the Departments of Defense and State. Ms. Glaser received her B.A. in political science from Boston University and her M.A. with concentrations in international economics and Chinese studies from the Johns Hopkins School of Advanced International Studies. Lt. Gen. Wallace “Chip” Gregson, Jr. (ret.) most recently served as the Assistant Secretary of Defense, Asian and Pacific Security Affairs. Previously, he served as Chief Operating Officer for the United States Olympic Committee, then as an independent consultant before entering Government in 2009. LtGen. 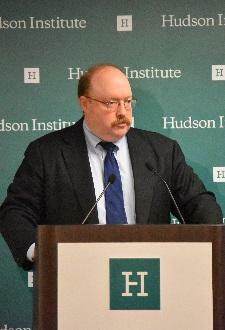 Gregson is a member of the Council on Foreign Relations; the U.S. Naval Institute; and the Marine Corps Association. He is a Trustee of the Marine Corps University Foundation. His civilian education includes a Bachelor’s degree from the U.S. Naval Academy, and Master’s degrees in Strategic Planning from the Naval War College, and International Relations from Salve Regina College. Richard Fisher is a Senior Fellow with the International Assessment and Strategy Center. He has previously worked with the Center for Security Policy, Jamestown Foundation China Brief, U.S. House of Representatives Republican Policy Committee, and The Heritage Foundation. He is the author of China’s Military Modernization, Building forRegional and Global Reach (Praeger, 2008, Stanford University Press, 2010, Taiwan Ministry ofNational Defense translation, 2012). His articles have been published in Far Eastern Economic Review, Asian Wall Street Journal, The Washington Times, The Sankei Shimbun, World Airpower Review and Air Forces Monthly. He received a B.A. (Honors) in 1981 from Eisenhower College. David Gitter is the Director of the Party Watch Initiative, a Project 2049 Institute program that tracks the latest activities of the Chinese Communist Party (CCP) and specializes in analysis of authoritative open source Chinese language materials. 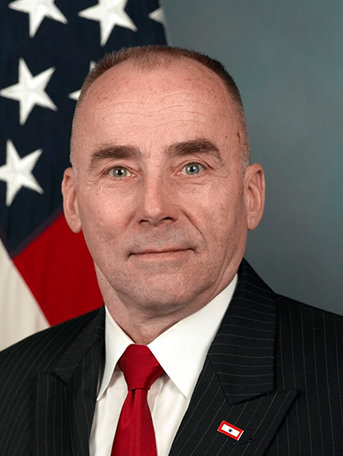 Prior to joining the Institute, he has worked in various analytical capacities at the Congressional Research Service (CRS), the Office of the Under Secretary of Defense for Policy (OUSDP), Project 2049 Institute, and the Center for Strategic and International Studies (CSIS) focusing on Chinese foreign policy and broader Asian security issues. Gitter received his MA in Asian Studies from the Elliott School of International Affairs at George Washington University. David An is currently the Senior Research Fellow at Global Taiwan Institute. 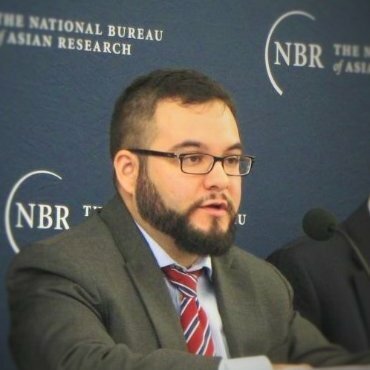 Prior to joining GTI, David was a political-military affairs officer covering the East Asia region at the U.S. State Department from 2009 to 2014, and initiated the first Taiwan interagency political-military visit to the U.S., which have continued to occur annually. Prior to joining the State Department, he was a Fulbright scholar researching democracy in Taiwan and village elections in China. He received his M.A. from UCSD Graduate School of Global Policy and Strategy and his B.A. from UC Berkeley. He publishes and speaks widely on East Asian political and security matters. Ian Easton is a research fellow at the Project 2049 Institute, where he conducts research on defense and security issues in Asia. 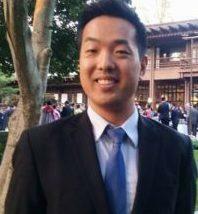 Previously, Ian worked as a China analyst at the Center for Naval Analyses (CNA) for two years. Prior to that, he lived in Taipei from 2005 to 2010. During his time in Taiwan, he worked as a translator for Island Technologies Inc. and the Foundation for Asia-Pacific Peace Studies. While in Taiwan, he also conducted research with the Asia Bureau Chief of Defense News. Ian holds an M.A. in China Studies from National Chengchi University in Taiwan and a B.A. in International Studies from the University of Illinois Urbana-Champaign.